Here's a few tips to help make adopting your cat as smooth as possible! Visit with any family who'll be living with the cat - this enables us to ensure that everyone is happy. 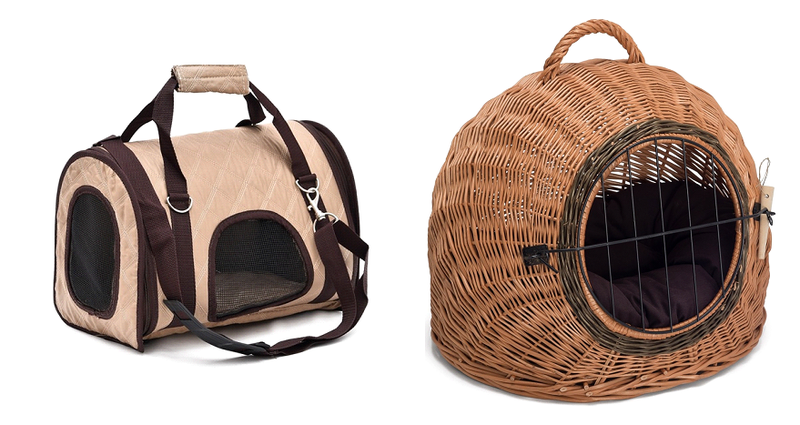 Check your cat carriers are suitable for the kitty you've chosen. A couple to avoid would be soft bag stlye or wicker baskets as they do not tend to be as strong or safe as their plastic or metal versions. Also make sure all clips and catches are present. Carriers strung together with string and cardboard boxes unfortunatley cannot be accepted. Carriers are for sale in our shop from £25 like the one below. 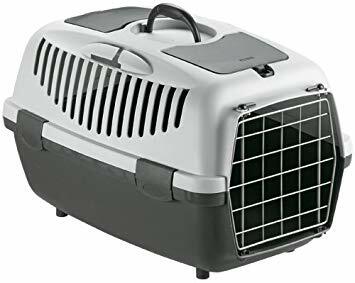 Please bring proof of address when reserving a cat, we will need to be able to confirm your address for completion of our paperwork. A driving license, council tax or utility bill is great so long as it has the adopters name and address on it.